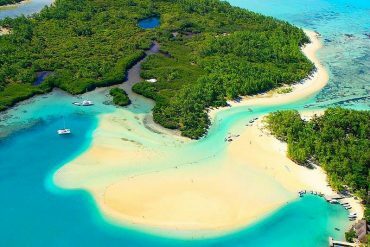 It is a long haul from America or Europe, but Mauritius is well worth the 24-hour trip for its palm-fringed beaches alone. Luxurious hotels, marvelous fusion cuisine (Indian, Chinese, African, French) that reflects the island’s multi-cultural heritage, adventurous volcanic mountains, peculiar history, and very nice people who enjoy having visitors come to their tiny speck of land in the middle of the Indian Ocean. Rent a car in Mauritius! Road trips have long been a part of the holiday tradition. 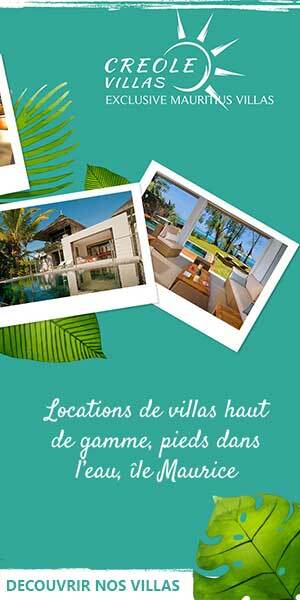 After traveling such a long distance, you will surely want to fully enjoy your holidays on the island of Mauritius. Whether travelling to your hotel, visiting some places of interest or heading to the city for some shopping renting a car in Mauritius is the best way to travel around the island at your own pace. Renting a car in Mauritius can give you freedom and flexibility when you are traveling. Before renting a car, there are several things you need to know. Car rental in Mauritius will always be a more affordable and stress-free experience if you do a little research prior to hitting the road. Think carefully about what kind of vehicle you will need. If you are traveling with children or with a lot of gear, you may want a large sedan or SUV and if you are alone you will surely opt for a smaller and more affordable vehicle. But size isn’t the only factor. If you cannot drive a stick shift, be sure to reserve a car with automatic transmission. Also, be sure that the company from which you’re renting offers any extras you might need or want, such as a bike rack, car seat or GPS system. Will your car rental mauritius company charge you a fee for a one-way journey? Will you be charged for dropping off at a different location to where you picked up? A reputable rental car company on a good comparison website will clearly state all fees and charges that are not immediately obvious to you. If these conditions are not spelt out, try out with a more transparent company. Another hint to save you money: Rentals picked up at other locations are much cheaper than those picked up at the airport. If you can, hop on an airport bus/taxi and pick up your rental car in town. If your first drive will be from an airport to a hotel for the night, it is in your advantage to take a shuttle van to the hotel instead. Doing this will save you the price of a day’s rental. After the check-up, familiarize yourself with the handling of the car before you leave the lot. Check which side your gas tank is on, and learn how to use the headlights, windshield wipers and turn signal. It may seem obvious, but you’ll also want to memorize the make, model and color of your car, that way you are sure that you won’t lose it the first time you park in a busy lot! Before returning your car rental vehicle, check to be sure you haven’t left any personal belongings. Do not forget to check the trunk! The most common lost articles include cell phones, sunglasses and umbrellas. Be sure that the check-in attendant inspects the car’s body in your presence and that you agree about any damage. Examine your rental agreement carefully for all charges and make sure they credit any deposit to your account while you wait. Travelling with kids? Here are some useful tips! Some helpful technological aids for holiday road trips are tablets, smartphones and MP3 players. Many children can happily spend hours playing games on their devices. On the other hand, you can load up their gadgets with audio books or music from their favourite bands before you leave for the trip. Make sure you pack some headphones or ear buds to go with the devices and you’ll be able to enjoy some much needed quiet time in the car. A creative way to keep a child’s mind and body occupied during a road trip is to get them making a travel journal. Before the trip, buy a blank notebook or sketchbook for them that they can turn into a memento of their holiday. Come up with a list of topics that they can write about while away, including the sights seen along the drive. You can research some landmarks you’ll be driving past on the island and get them to draw each one they see, or create a list of items they can try and spot during the hours spent in the car. Another artistic outlet that can keep young children distracted during a long car trip is working on a colouring-in, activity, or sticker book. Group a stack of brand new books and some colourful crayons, and only give them to your child once they’re in the car. This way they’ll be delighted by the novelty of the new gifts and will happily spend hours filling in the blanks and arranging their stickers. Yet, if your child is prone to car sickness, make sure that this reading and drawing time covers the trip so that they do not end up being ill. The views on the capital are amazing from there. The walls of the building itself are in old stones / bricks. You can also enjoy some shopping in the Fort Adelaide shops while visiting La Citadelle. Cap Malheureux is certainly one the most famous touristic spot in Mauritius, thanks to its charming little church with red roof close to the lagoon, with views on the North islands. This makes of this place one of the most romantic spots of Mauritius, where a lot of couples want to get married. It is a typical colonial house, one of the few still standing in Mauritius, which recently opened after a few years of restoration,the Chateau Labourdonnais is now a very interesting museum, where you can also have a great lunch and stroll in their wonderful fruit tree garden. The Chateau is also very famous for its rhum and its fruit pastes. Le Morne is a mountain on a peninsula in the south-western part of Mauritius. It is well known as it got its UNESCO patrimony status some years ago, as a symbol for the fight against slavery. It offers wonderful beaches with great views on the mountain, amazing panoramas of the island from its top and a great spot for kite-surfers. La Roche qui Pleure, quite an unusual spot, is located in the Southern coast of Mauritius, where there are no coral reefs and thus no lagoon. The ocean there is very strong and crashes its huge waves against grey/black cliffs giving the impression that the rock are crying. 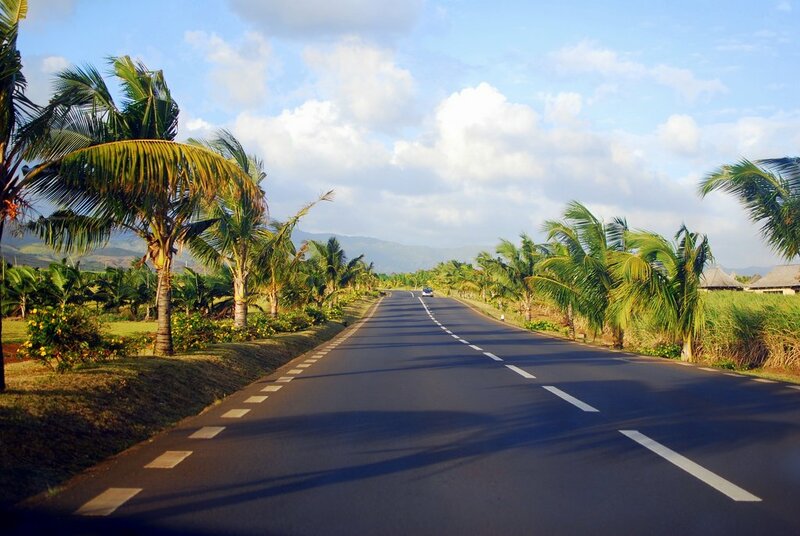 Enjoy a wonderful car trip around the island of Mauritius!